* With high hold mode function provides stable flight. Pretty compact. Flies well. Camera is ok. It's really quiet compared to others. 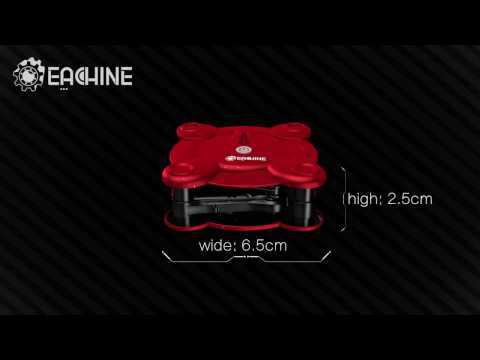 It is a good quad-copter. 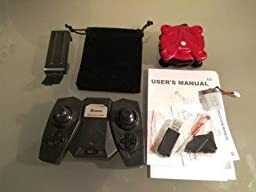 Excellent product, good quality material, it's easy to learn to use, flies very well at a height and considerably far distance without losing the signal, control is ergonomic and every button done quickly and easily the desired actions, I have used both rural and urban areas and flies just as well. The picture is very clear and FPV function is amazing. 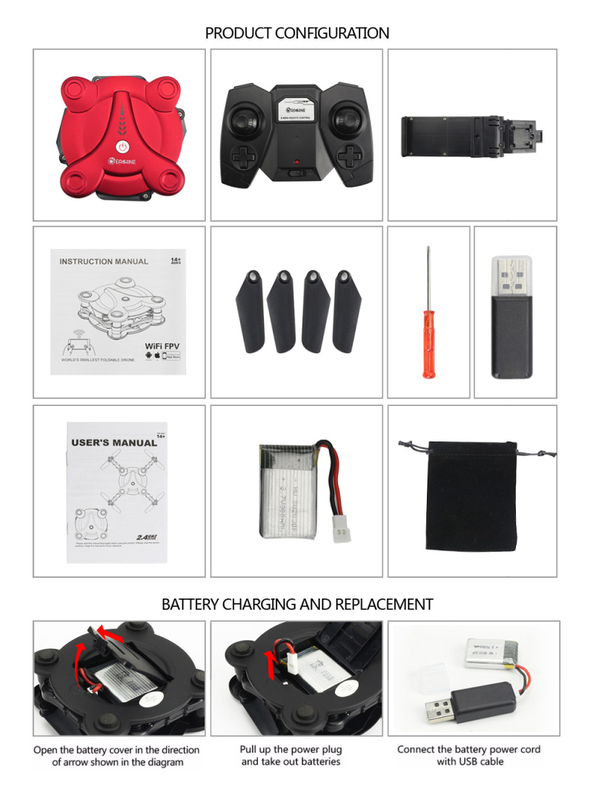 It is a good quad-copter. I've never flown one before. I got this one after much reading and searching mainly for the price and the fact that it came with a camera. Its only a 2mp camera but let me just say I've been impressed with the videos it can take. Connecting the phone to the quad is simple using the free app. now for the quad itself. Its way more stable then i thought it would be. I flew this quad around my back yard my first flight. Its easy to fly. Take some amazing picture and video. I bought extra battery's for it.Handles a slight breeze ok but not much more. Definitely recommend it. Long story short, if you are a neophyte like me as far as Drones, or RC in general; THE CONTROLS ARE SENSITIVE, even in 30% rates mode. Once you have the hang though, they work awesome. 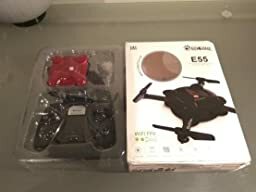 I've had my drone for over a week, ive flown it 10+ times now, and I can get it up, hovering, and can shoot it around my house, and outside pretty well. This thing handles very, very well once you have the hang of it. It's so much freaking fun to fly.